Maggi is giving away free “Magic Meals” samples but as this is a promotion on Facebook, you are naturally required to LIKE Maggi’s Facebook page first. And then, you have to write a short sentence on why you would like to try Maggi Magic Meals. I think this is a bummer… it’s stopping me from requesting for a free sample. I hate to crack my head for a packet of free sample that’s not even RM5. Of course, there is no good or bad reason. It’s not a competition, and there are no first or second prizes. If you would like to have a free Maggi Magic Meals sample, just click on the link that I have included at the top of this post. This entry was posted in Samples and tagged Facebook, Maggi, Maggi Magic Meals, Magic Meals, Malaysia on March 26, 2013 by Cyberpartygal. This is a giveaway via Facebook of a free children’s book from Snuggle Down Books. To get your hands on a free book, just Like the Facebook page of Snuggle Down Books, and then get a link to download a copy of the book instantly. Great, eh? Click on the link I have enclosed at the top of this post to go to Snuggle Down Books Facebook page. Enjoy! This entry was posted in Freebies and tagged download free book, Facebook, free book, Snuggle Down Books on October 18, 2012 by Cyberpartygal. This is a sweepstakes, which is like a lucky draw. 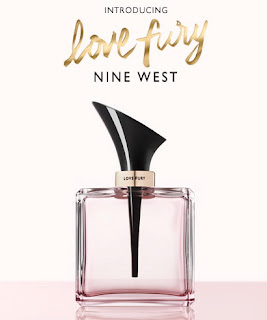 First, you need to LIKE the Facebook page that I have enclosed at the top of this post, then you would be in the running for the handbag prize. Contest ends tomorrow so act quickly. All who participate in this sweepstakes would also receive $1 redeemable voucher for fashion jewelry. Isn’t this a good deal? 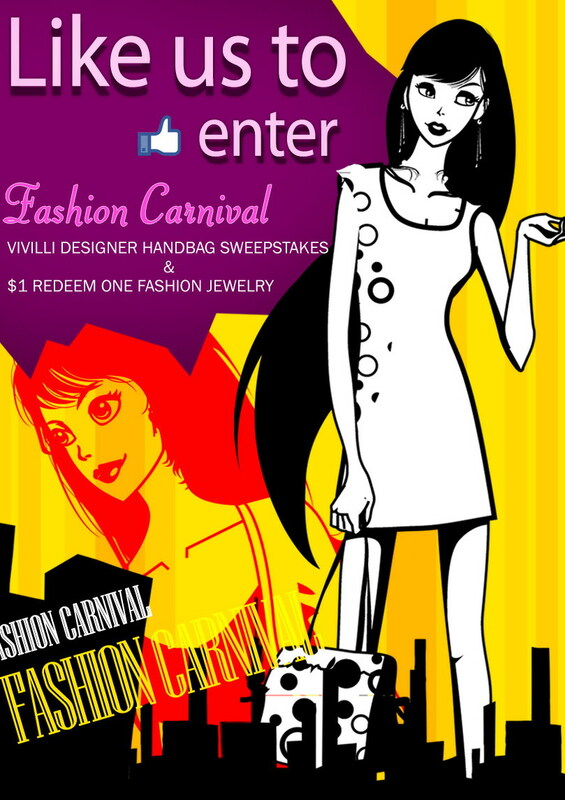 This entry was posted in Sweepstakes and tagged Facebook, FB, Vivilli Fashion on July 25, 2012 by Cyberpartygal. 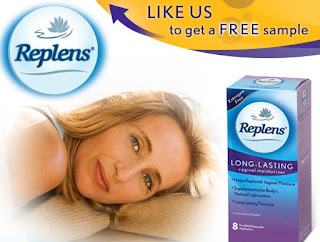 This is a sample from Replens, a product that replenishes vaginal moisture. I wanted to write something funny but I guess dry vaginas as no laughing matter! This entry was posted in Samples and tagged Facebook, Replens on March 12, 2012 by Cyberpartygal. Friso is offering free samples to you. All you need to do is to Like Friso’s Facebook page then register with their Friso Growing Up Together by clicking on the link that I have provided at the top of this post. 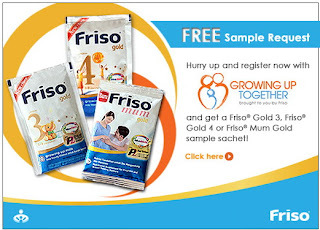 What you will be receiving is a Friso Gold 3, Friso Gold 4 or Friso Mum Gold sample sachet. I don’t think you can choose. But good luck, anyway! This entry was posted in Samples and tagged Facebook, Friso, Friso Malaysia on February 19, 2012 by Cyberpartygal.